SHRM-Atlanta's intensive, in-person exam review course prepares attendees to sit for HR certification exams. Weekly courses begin with orientation on February 7, 2019 and will be held once per week (every Thursday), with the final day of class on May 2, 2019. Seating is limited to 25, so make sure to sign-up early! Business (Business Acumen, Consultation, Critical Evaluation). Not sure if this course is right for you? Find out more before signing up by attending our next Info Session. View our Calendar and Register Here! EXAMS ARE NOT PROCTORED BY SHRM-ATLANTA AND MUST BE SCHEDULED SEPARATELY. * Future Member registrations include one year of SHRM-Atlanta membership that becomes active once the registration has been processed. If you should cancel your registration, the prevailing cancellation fee as well as the $140 membership fee will not be refunded. Cancellations received after January 31, 2019 are completely non-refundable. Please register by Wednesday February 6, 2019 to ensure receipt of your learning materials at Orientation. Registering after this date may delay shipment of your learning kit. SHRM-Atlanta does not offer certification exams and review course registration does not cover exam fees. To locate a testing center or schedule an exam, please visit www.prometric.com. Checks/Money Orders must be made payable to SHRM-Atlanta. Registration is not confirmed until payment is received. Cancellations must be received by January 31, 2019 ($75 cancellation fee will apply). No refunds will be granted after this date. Registration is not transferable to a future course. 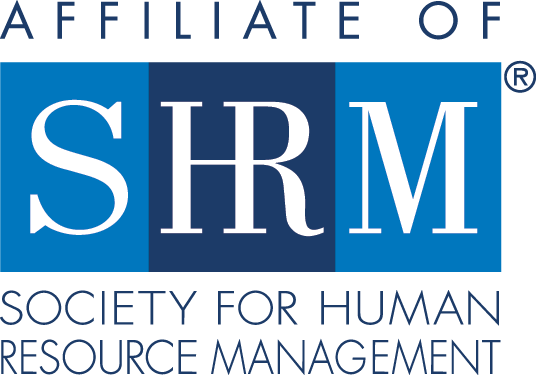 For details and information about certification through SHRM National visit the certification website here. 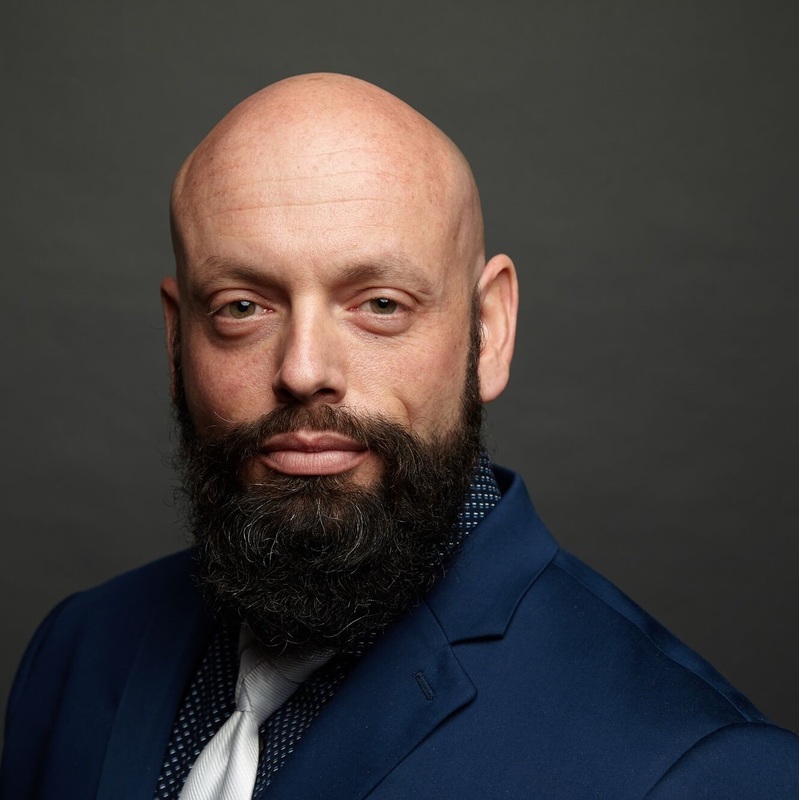 Xavier Cugnon is currently working as a Vice President of HR Administration for Arrow Exterminators who employs more than 2,100 employees throughout the U.S. He is also an adjunct professor at Kennesaw State University. He has an extensive HR background across multiple industries including manufacturing, utilities, and consumer services. As an 8 year Marine Corps veteran he spent his last tour in the classroom as an aviation maintenance instructor. A graduate of Villanova's Master of Science in HR Development, Xavier holds his SHRM-SCP and PHR certifications.